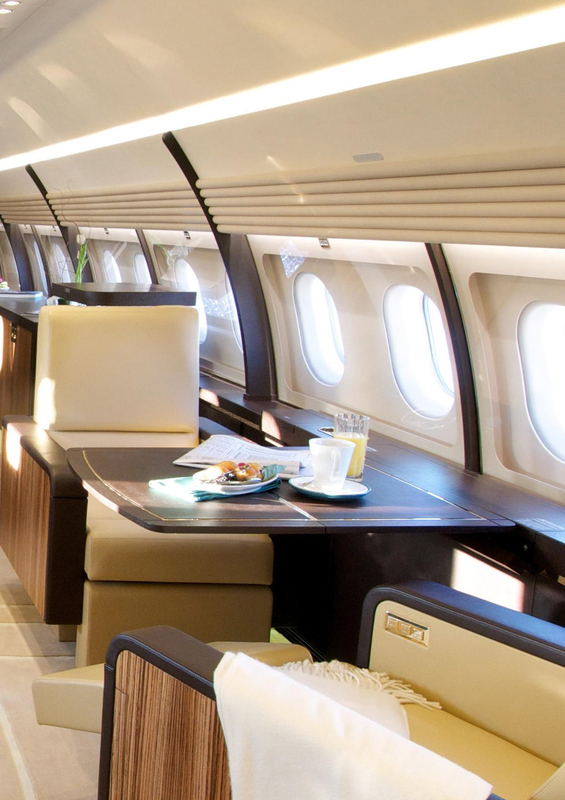 Flights with a business-jet are usual for our clients because they value themselves and their time. Our clients are individuals striving for success and leadership. Our company is always ready to fulfill wishes of the most demanding clients and provide flight management services to support your departure. We offer business terminals and VIP-zones of international airports and guarantee absence of unauthorized persons there. You can arrive up to the aircraft on your own car. 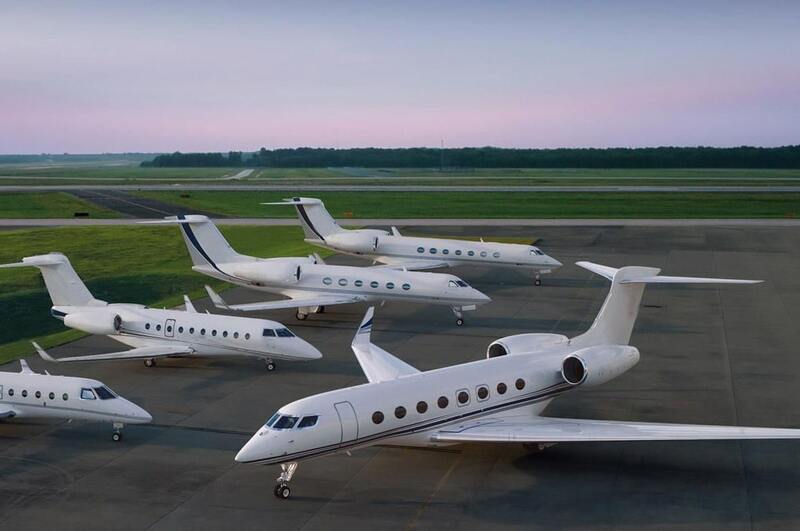 We’re always ready to organize an urgent departure for our clients (3 hours after receipt of an order) and negotiations conference rooms at the airport. Accelerated pass through custom area, passport and boundary control zones. It’s up to you to choose departure time and air-route. 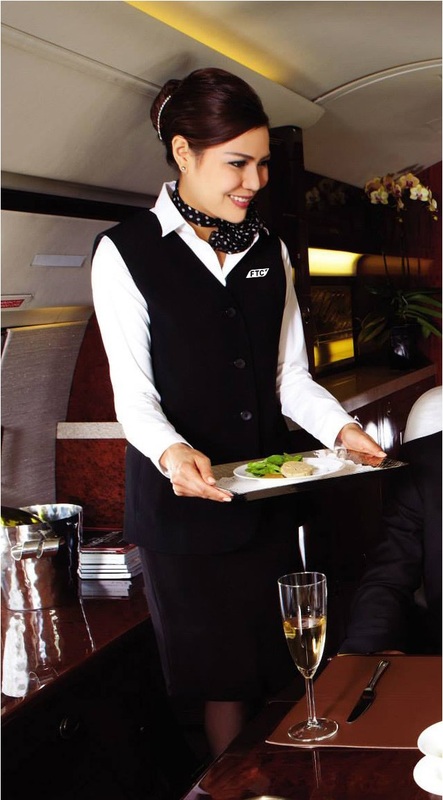 Our clients select meal out of the world-best cuisines during the flight. Best cooking masterpieces are always for you. We guarantee confidentiality, safety and perfect quality of our services.